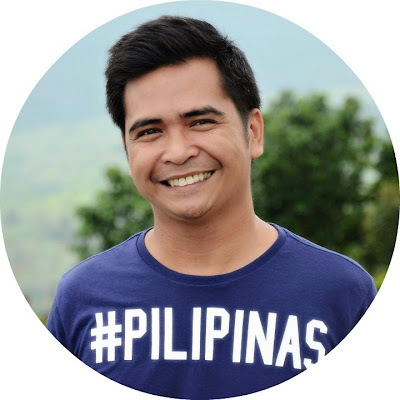 Marky Ramone Go of Nomadic Experiences represented leading Asian travel guide blog Pinoy Adventurista on a Cebu Pacific Air media trip to Kuala Lumpur, for a roundup of must-see places and other things to do in and near Malaysia’s capital city. 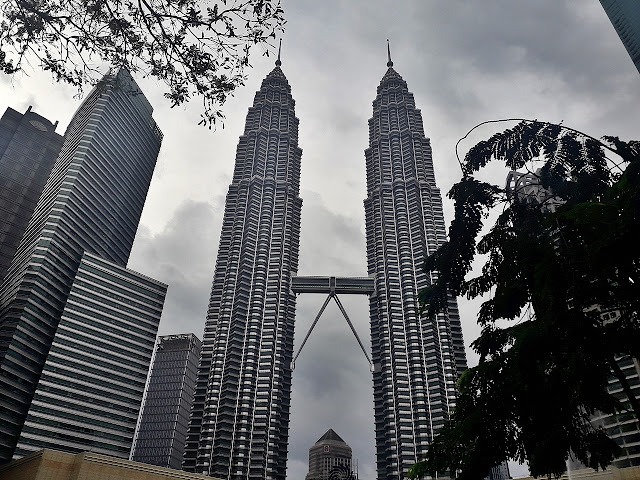 As one of the major hub in Southeast Asia, Kuala Lumpur is often overlooked by some travelers as a mere pit-stop just to have a sumptuous meal of Nasi Lemak before flying a connecting flight to their final destination. Huge misconception. Kuala Lumpur as it turns out and proven by my more than half a dozen times of exploring this city, hides a wealth of fascination in the form of the city’s rich culture, cuisine and history. 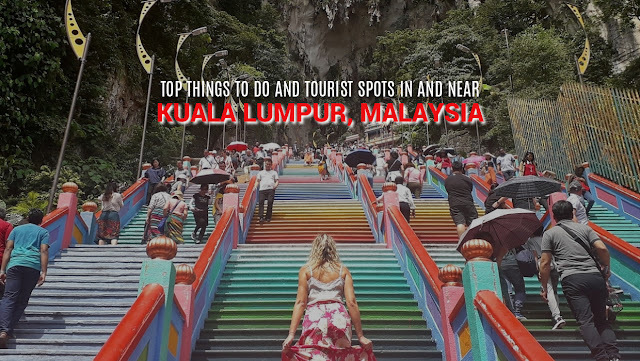 For some other ideas, you can also check out this Kuala Lumpur travel guide. 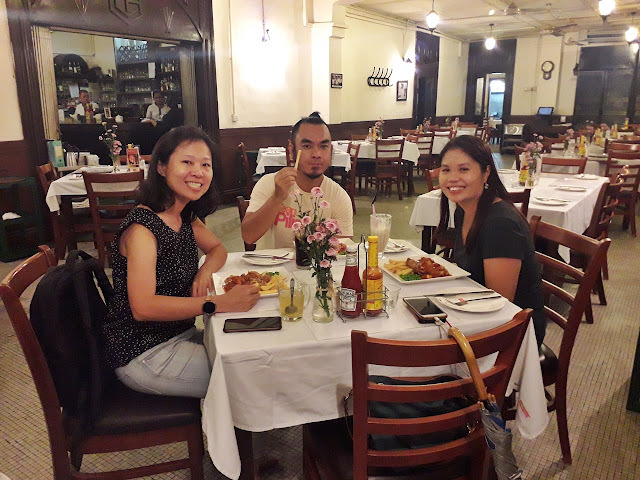 Recently, I joined a Cebu Pacific Familiarization tour to visit new places as well as revisiting old favorite destinations situated within and near Kuala Lumpur. 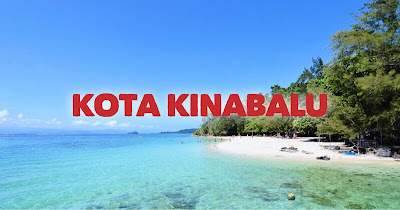 The result is a plethora of more reasons to come back and hopefully, explore the other parts of Malaysia as well. 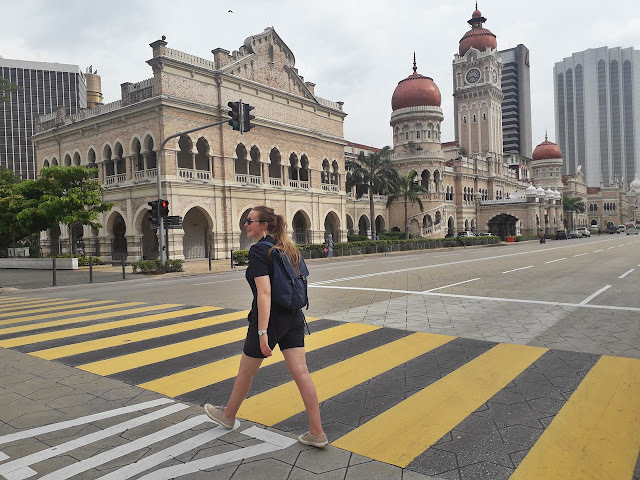 Kuala Lumpur is very walkable and along with its numerous Metro train lines, it becomes so much easier to explore the rich heritage trail of the city. 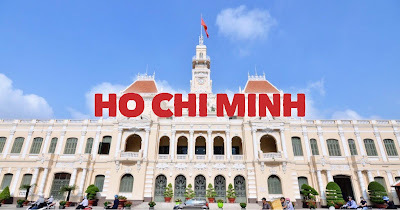 You can start at Chinatown or the Central Market, and from there you can blaze the path passing through numerous streets filled with architecturally-gifted buildings. 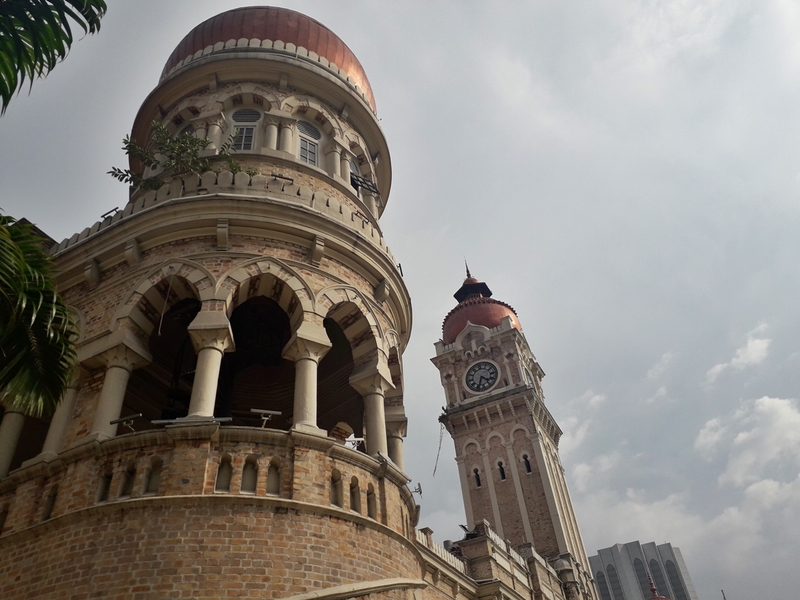 Situated near to each other are outstanding heritage buildings such as the 19th century Mughal structure of Bangunan Sultan Abdul Samad, the visually imposing Masjid Jamek Mosque and all the way to heritage buildings of all sizes seen at Medan Pasar, Petaling Street, Bukit Nanas and to Little India, Merdeka Square just to state a few. You will actually need a whole day or two to fully immerse and marvel at the beautiful hodgepodge of Kuala Lumpur’s impressive architecture and interesting historical past. 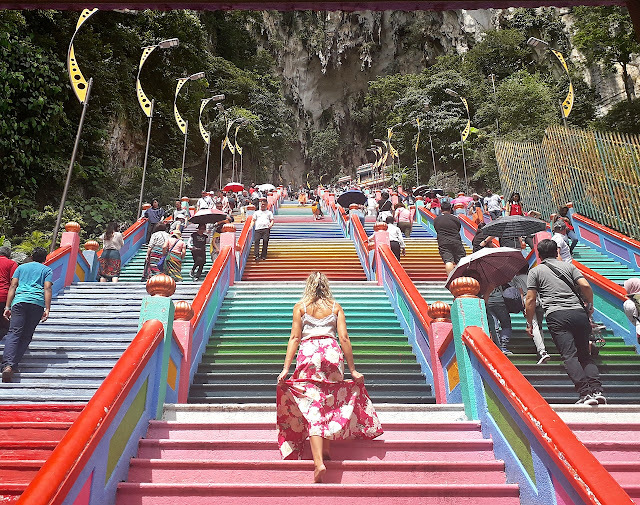 Thanks to a myriad of colors, the newly repainted 272 steps leading to Batu Caves now appear more appealing to the eyes. 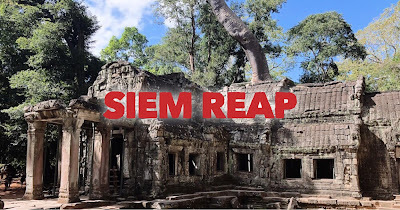 Setting visuals aside, it was met with controversy as some heritage advocates are now suggesting the lifting of its heritage status because of this major face lift. But for many people including both the Hindu pilgrims and tourists alike, the colorful stairway blends perfectly with the traditional vibrant look of Hindu temples. So it’s all good. A popular Hindu pilgrimage site, the Batu Caves is home to the tallest Lord Murugan statue in the world towering 42.7 meters. 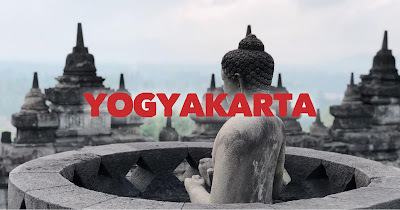 Correspondingly, it is also known as the second highest Hindu deity statue in the world. 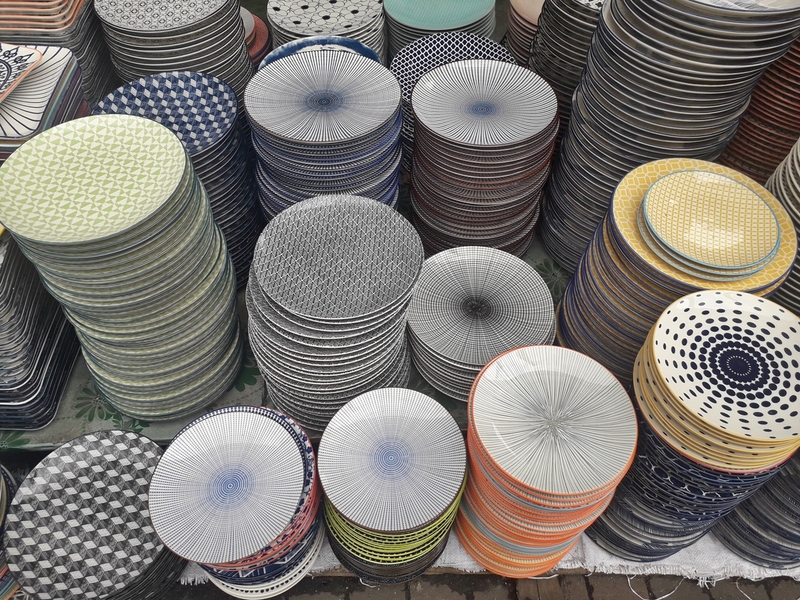 Kuala Lumpur boasts of a handicraft culture dating back to centuries-old artisan traditions that are still practiced today. Among them is the art of making ‘pewter’ – also known as “the other fine jewelry metal”, is a handcrafted material made up of steely alloy of tin with antimony and copper. 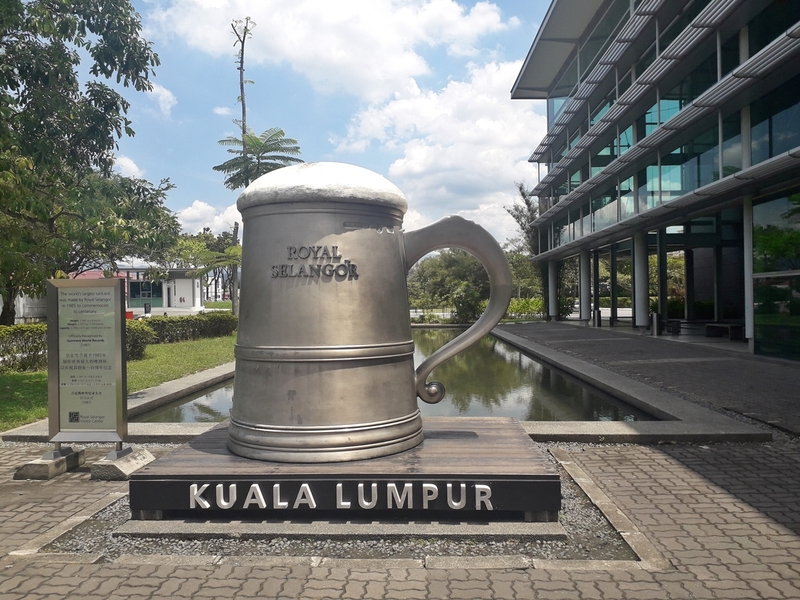 The best place to learn about this handicraft is at Royal Selangor mother factory at Setapak in Kuala Lumpur. This is the first ever Malaysian Pewter factory founded in 1885 by Yong Koon. 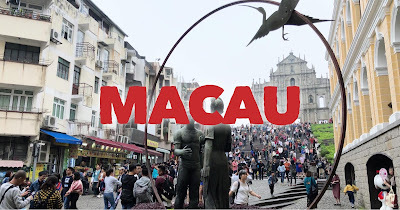 Today, the factory is a popular tourist destinations where visitors are guided through the manufacturing line and lectured on the intricate process of handcrafting a pewter product from filing, scotching, hammering, machine polishing, buffing, soldering, hand polishing and engraving. Be amazed at the diverse set of pewter products on display at their mini museum such as champagne flutes, coffee sets, candle stands, plaques and sporting trophies like the Formula 1 tournament held in Kuala Lumpur, trinket boxes, cufflinks and even figurines of Star Wars and Superhero characters. 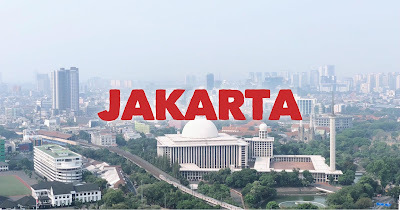 Learn more about the textile art of Malaysia called Batik by visiting one of the city’s most prominent Batik Factory: Jadi Batik Gallery in Jalan Imbi. 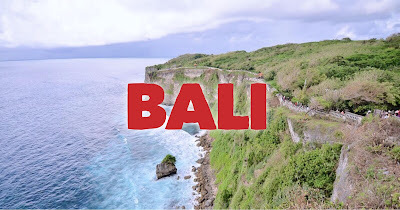 This is the only place in the city where you can watch proficient batik artisans come up with their batik creations from the design planning to the eventual finishing touches. Be amazed at how they turn plain fabrics into a vibrant looking cloths and draperies using only their skillful hands. Various batik works are also in display for sale. After seeing Kuala Lumpur on foot, it is high time to view it from above. 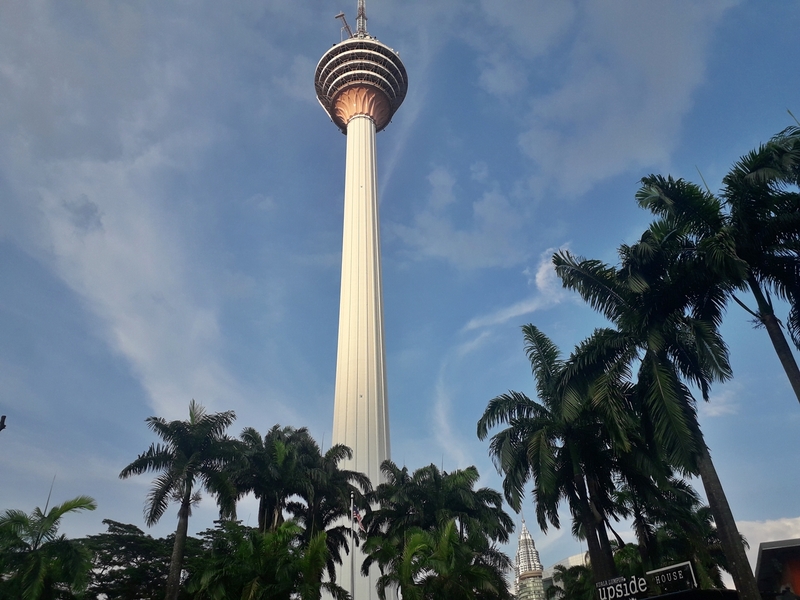 Thanks to the 276 meter high observation deck located at the KL Tower, you can amaze yourself with a magnificent 360-degree view of the city. Check out the towering Petronas Twin Towers as it lord it over a spectacular skyline that stretches as far as the eyes can see. You can even plot where you wanted to go next just by looking at the amazing routes below leading to other popular landmarks. 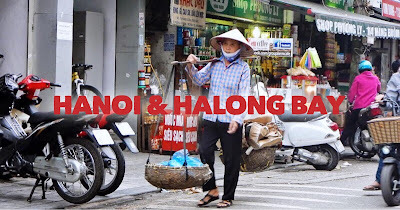 Just like other Southeast Asian cities of Bangkok, Ho Chi Minh, Manila, Hanoi and Jakarta – Kuala Lumpur also boasts of many fascinating shopping districts that sells interesting souvenir items, trinkets and other artworks of cultural significance. 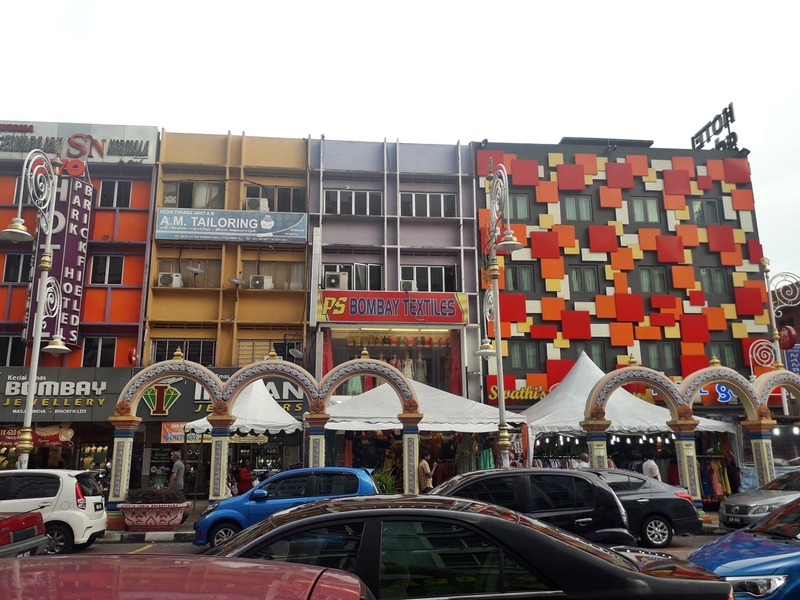 The vibrant Chinatown located on Petaling Street should serve as the best starting point for every tourist wanting to go shopping. 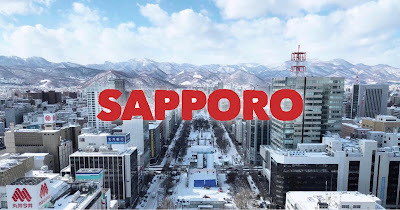 In here, you can find many intriguing stalls selling local crafts and paintings as well as appetizing food stalls serving curry and dish up noodles. Fusing together shopping and exploration by feet will lead you to a handful of places of worship that beams with architectural delight such as the 19th-century Sri Mahamariamman Temple. 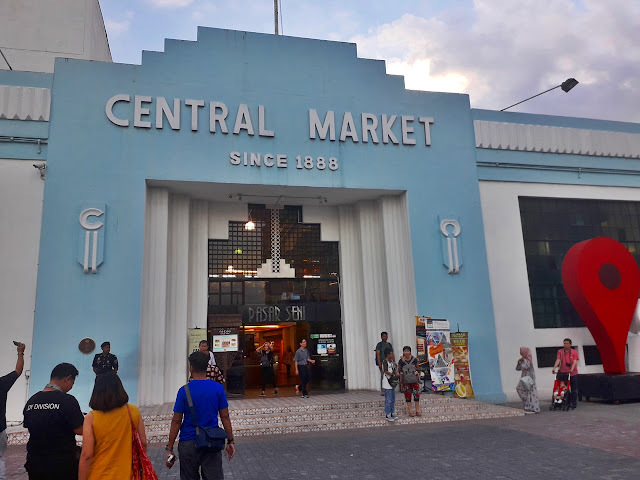 The shopping haven extends from Petaling Street towards Central Market – which is housed in a nice Art Deco Building, and to Kasturi Walking Street. Along the way you will also pass by a couple of 19th century temples: Chan See Shu Yuen Temple and Guan Di Temple. If you get tired from your walk, you can always rest and enjoy a finely brewed local coffee at one of the many quaint cafes found in the area. Surprisingly, Kuala Lumpur holds its own compared to the more popular foodie cities of Bangkok and Ho Chi Minh. 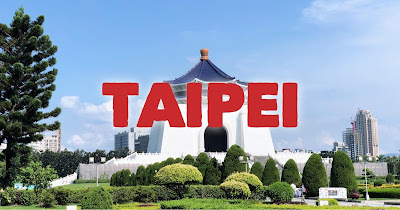 Located around the city are numerous well known restaurants and hidden gastronomic gems where you can discover and sample some of the best tasting cuisine in Asia. Here are some lesser-known but must-try food havens in the city. Restoran Kin Kin in Chow Kit area is a simple joint that serves a very satisfying bowl of goodness. 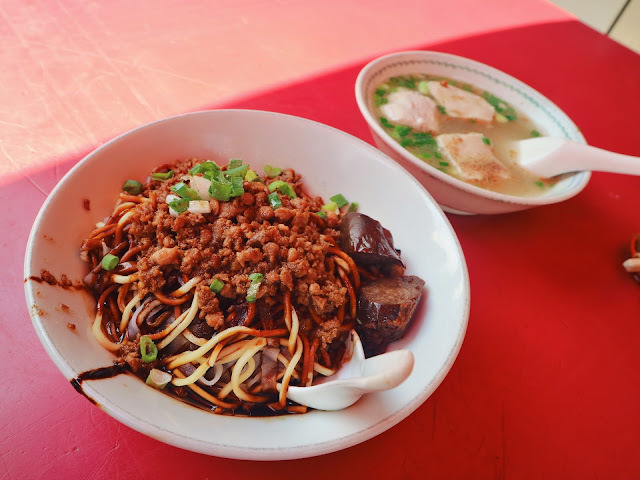 This is where the popular noodle dish 'Chili Pan Mee' originated back in 1985. 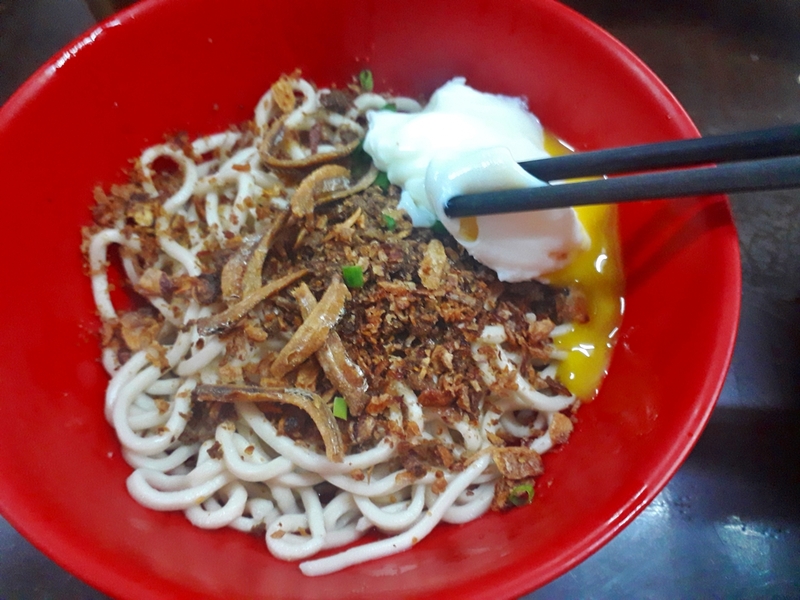 Chili Pan Mee is served with wheat noodles, lots of garlic, fried anchovy (dilis), spring onions and a soft boiled egg. A small bowl of sayur manis soup comes with it. Eating it is not complete w/o mixing the noodles with a scoop of chili. Come nighttime, the sidewalks in Chinatown starts to get filled by night food stalls. On the corner of Jalan Sultan Street in particular, one such pop-up food stand called Hon Kee ClayPot Chicken Rice, serves a hot and savory dish of Chicken Rice Clay Pot. 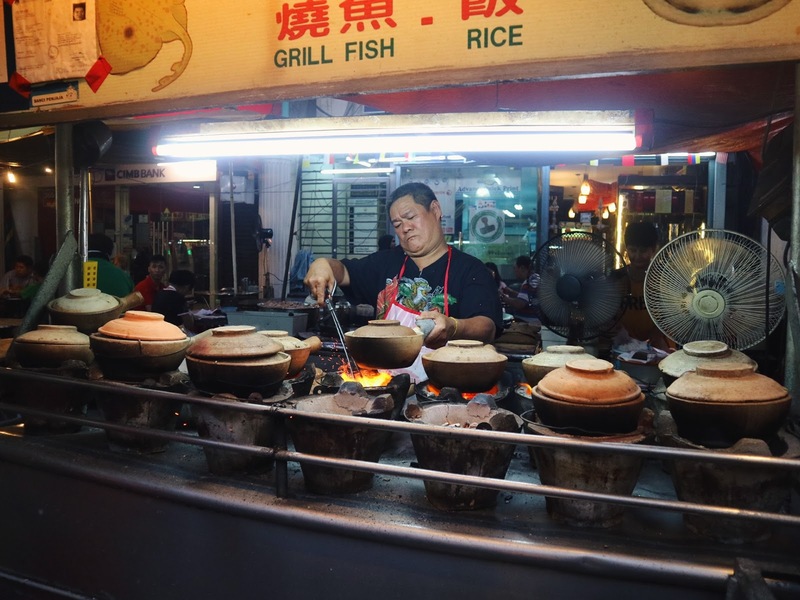 They cook the rice stored in a clay pot over a charcoal heated grill and then topped it off with chicken, vegetable and some tasteful sauce. 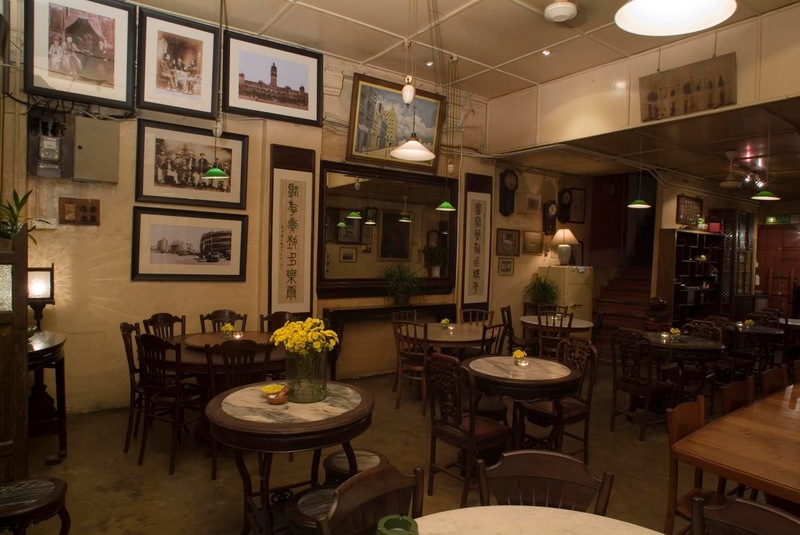 Coliseum Café located in the city center at Jalan Tuanku Abdul Rahman is already an institution among local foodies in Kuala Lumpur. 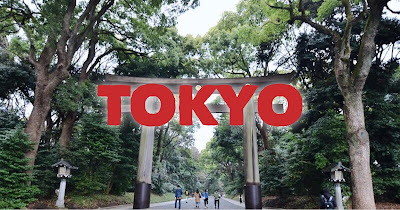 For travelers visiting the city, it remains as a hidden gem. Well not anymore. A popular hidey-hole of the British during the colonial years, Coliseum Café was built in 1921 and up to this day, retains that heritage and charming vibe. Famous for their Hainanese Chicken, this almost a century food joint also serves a collection of sumptuous dishes including their signature snack inche kabin (fried chicken deep fried in Nyonya-style). Located near the Old Imbi Market in Bukit Bintang, where countless street food stalls comprises probably one of the finest foodie destination in Kuala Lumpur, one noodle stand elevates among the rest. Win Heng Seng dishes a delicious set of dry noodles and noodle soup topped with a variety of toppings ranging from stewed pork, chicken, beef and many types of seafood. Plated in mouth-watering visuals, the taste of each dish doesn’t disappoint and when eaten in the open-air sidewalk setting, your dining experience becomes more satisfying. 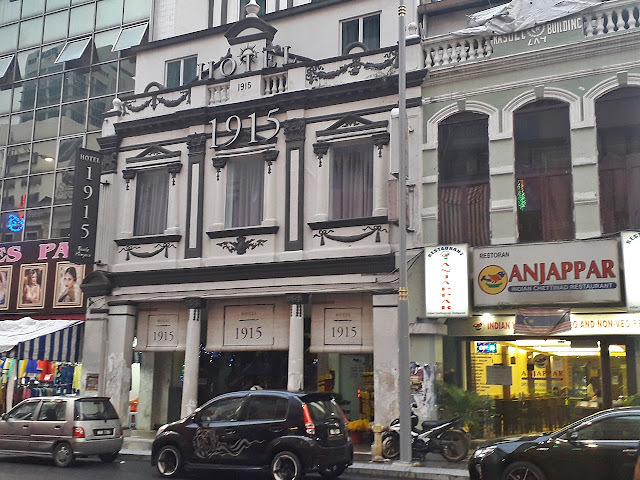 Old China Café is one of the oldest restaurants in Kuala Lumpur. 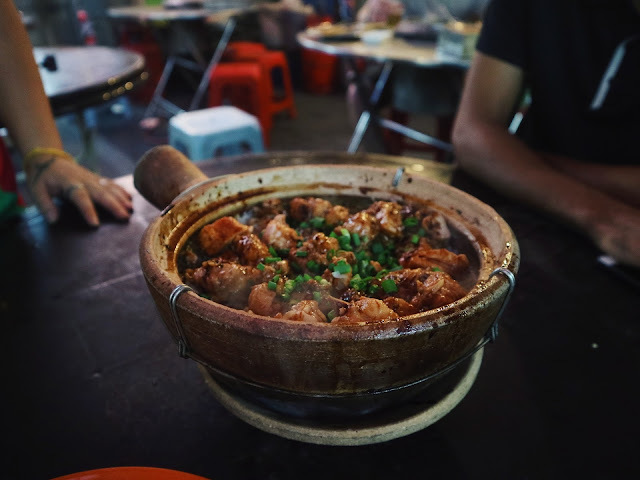 Located right at the smack of the bustling Petaling Street, this old-world charming nook is the perfect place to relax and satisfy one’s food cravings. Still retaining the ambiance and the many architectural details of its 1920s origin, Old China Café is one of the few remaining heritage shops that preserve an impression of old Chinese community social life. Coupled with tasteful Chinese and Southeast Asian cuisine, this is a place where you can easily enjoy a visual and epicurean feast. Hidden amidst the towering skyscrapers of Kuala Lumpur are an assortment of landmarks representing various architectural styles ranging from the colonial to post-war to modern and post-modern era. 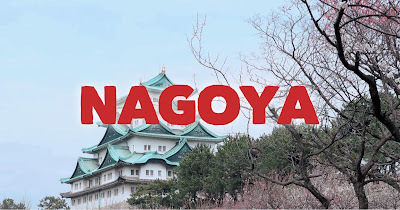 By interchanging your exploration methods by walking and riding the city’s vast Metro Train lines, you will encounter many fascinating landmarks worthy of an Instagram snap. From the scenic River of Life which crosses the Klang River, you will be immediately enamored by the magnificent Masjid Jamek Sultan Abdul Samad mosque and walking distance from it, are numerous photogenic buildings and other structures like the National Palace (Istana Negara), National Mosque of Malaysia, Tugu Negara (National Monument) and more – all of which represent a significant portion of Malaysia’s history and culture. 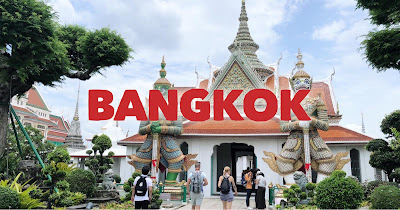 From temples, museums, mosques, old government buildings and even the modern ones such as the Petronas Towers, one will never ran out of remarkable architecture to marvel at. If you already did the heritage walking tour, then you must also explore the other parts of Kuala Lumpur and snapping an Instagrammable image and learning more about the city should be enough of a motivation for you to do so. 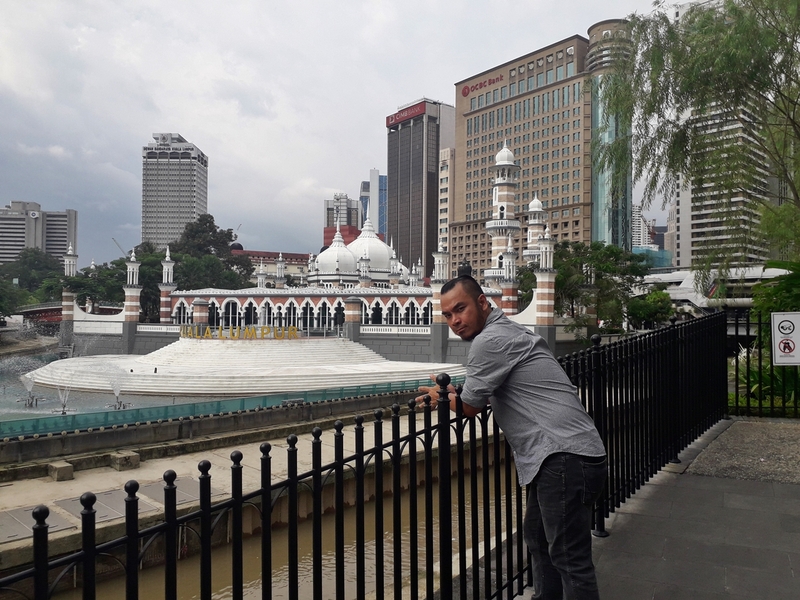 Kuala Lumpur as the capital city of a nation known as a melting pot of many cultures, possesses an oddity made up of different characteristics. One of the major cultural presence in the city is comprised of Indian descendants. 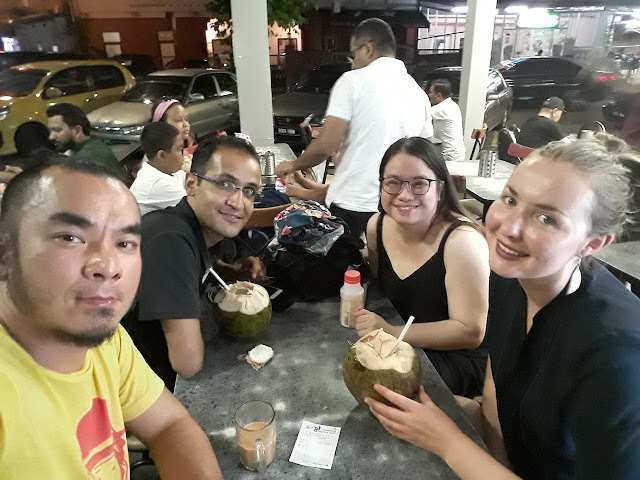 As a former British colony – similar to India, the cross-over migration between two nations happened for many years, with countless Indian nationals going to Malaysia to work for the British. In the process, they formed a huge presence thus giving birth to a very vibrant Indian sub-culture in the country. What better way to get a feel of an authentic Indian culture than visiting Little India – a big neighborhood in the Brickfields part of Kuala Lumpur. Spoil yourself at the vibrant maze of jewelry and fabric shops as you also get a taste of Indian cuisine through the many restaurants serving banana-leaf curries dishes, dosa pancakes, chapatti and dhal, thali meals and more. These are just some of the many places worthy of a visit in Kuala Lumpur. 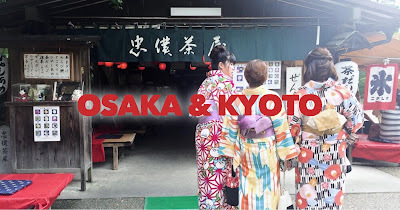 In the next part we will detail places you can go on a trip for a day or two near the city of Kuala Lumpur. 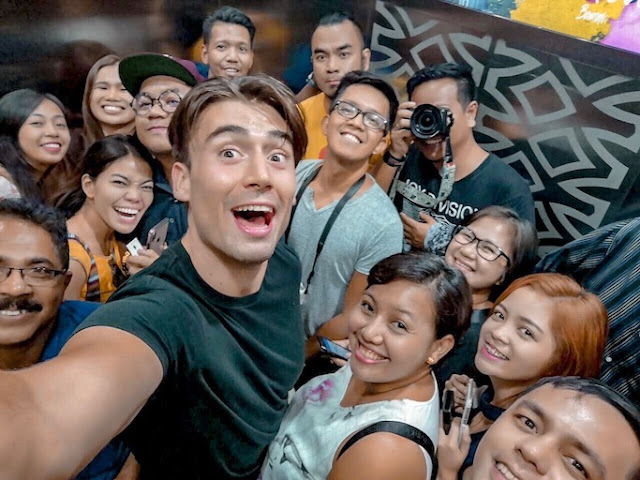 Because Kuala Lumpur is fast becoming a major traveler hub in Southeast Asia, it now becomes easier to meet like-minded wanderers from all over the world. 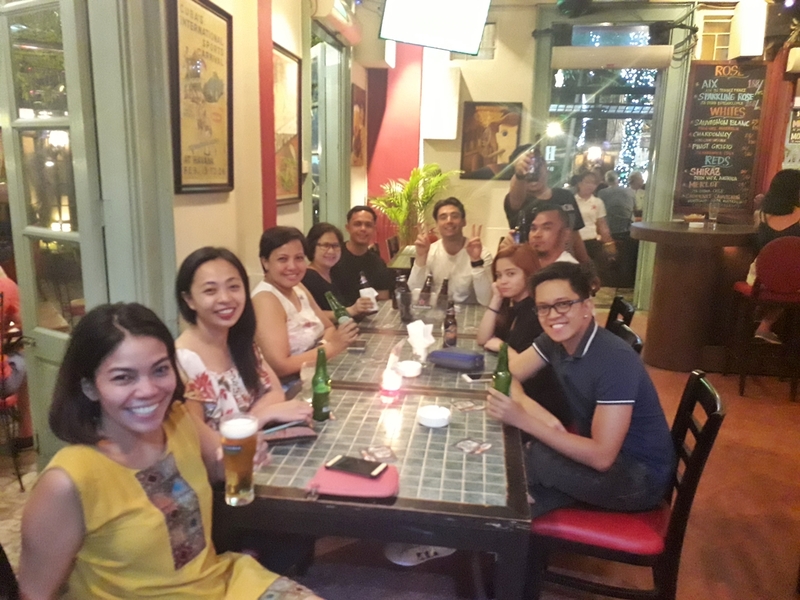 So, be friendly and open to hanging out with new people because who knows they might become your close friends in the future. Where to Party in Kuala Lumpur? While this writer isn’t a party animal, the merrymaking scene along Changkat Street in Bukit Bintang provided a wonderful nightcap for our group composed of travel bloggers and Cebu Pacific staff to further bond while enjoying a fun night. More than a dozen of hip and trendy bars and clubs line up both sides of Changkat Street. There is the famed Havana Bar and Grill – whose 2nd floor becomes a rocking dance floor at night, and other favorites such as: Pisco Bar, No Black Tie, Twenty One Kitchen, Opium Kuala Lumpur, The Rabbit Hole, La Boca Latin Bar and more. Our Cebu Pacific Air media group stayed at Dorsett Kuala Lumpur (see room rates and availability) – which is located very near the Bukit Bintang Golden Triangle area that is filled with shopping malls, walking streets, party places and sumptuous dining places. On my 3-day extended stay by myself, I stayed at this hip hotel housed in an early 20th century heritage building said to be originally built in 1915, therefore it is called as 1915 Hotel (see room rates and availability). Choose from the wide array of budget, mid-range and luxury hotels in Kuala Lumpur that will fit your budget and needs. 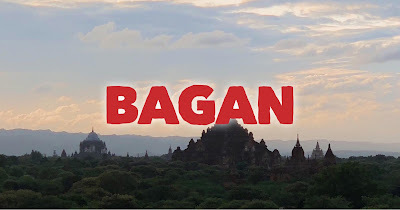 You could save as much as 50% off on room rates when you book in advance via Agoda. 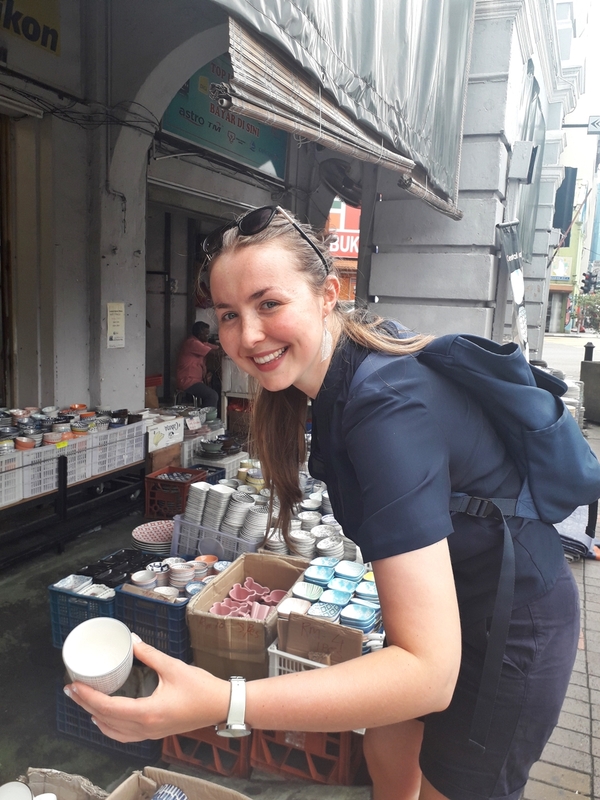 To stay connected to the internet while in Kuala Lumpur, you may either buy a local 4G sim card or rent a portable WIFI device. 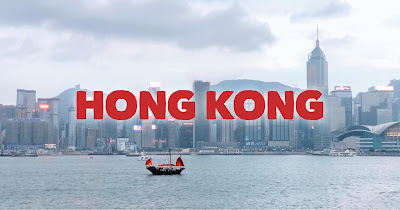 You can buy a SIM card for as low as ₱ 287 or rent a pocket WIFI for ₱ 300 per day with connection that you can share with your friends and travel companions for up to 10 devices. 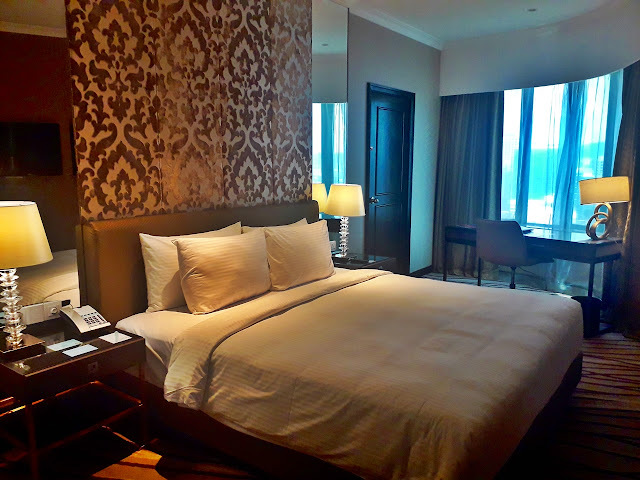 If you are staying only for 3 days and 2 nights in Kuala Lumpur, this should leave you enough time to prepare and pack for your return flight to Manila which leaves KLI2 at around 1:30 AM. 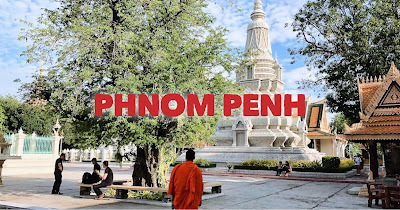 If you are staying for additional days, check out the next post on this series: "Places to See and Things to do in Ipoh, Malaysia ." 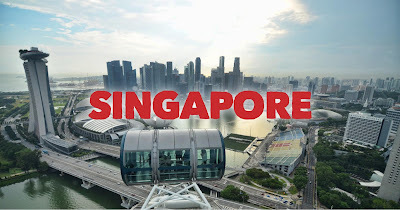 For some other ideas, you can also check out this Kuala Lumpur travel guide with DIY Itinerary. If you want to experience and see the best sights and attractions in Kuala Lumpur, you may also get a KL Pass. With this all-in-one pass, Skip the ticket lines at 14 iconic Kuala Lumpur tourist spots and destinations, enjoy unlimited rides on the KL Hop-On Hop-Off Tour Bus, get exclusive discounts, and more! 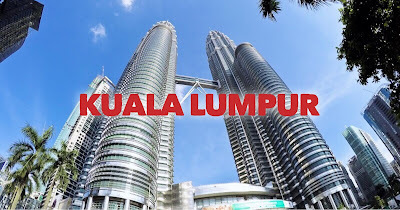 How to go to Kuala Lumpur from Manila? Cebu Pacific Air flies from Manila to Kuala Lumpur daily. 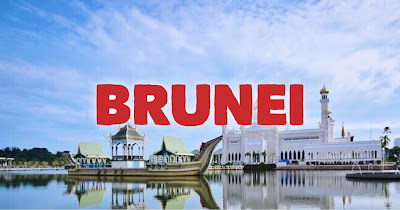 Offering a lowest base fares starting at Php 2,088, it is the cheapest option to fly to Malaysia’s capital city. Enjoy "low fare, great value" with Cebu Pacific's creative pricing strategies as it manages to offer the lowest year-round fares for all its flights. Direct flights from Manila to Kuala Lumpur takes 4 hours. Enjoy a more comfortable flight by pre-ordering your meals, and save up to PHP50! Visit www.cebupacificair.com to book your flight to Kuala Lumpur, Malaysia! 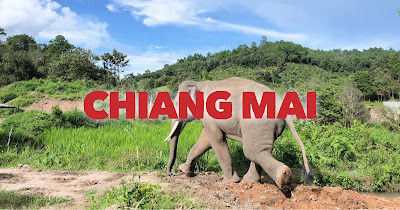 For more amazing guided tours and exciting day trips in and from Kuala Lumpur, PLEASE CLICK HERE.